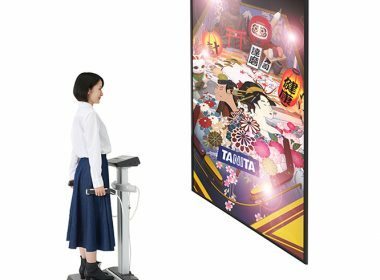 Tanita is a Japanese leader in the production of precision scales and body composition measurement devices. 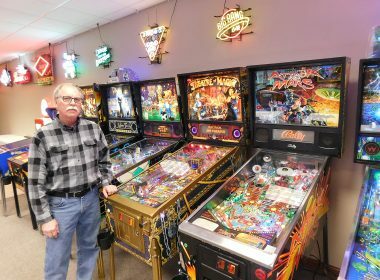 Minnesota Pinball hobby blooms into a business as Vorwerk stands next to a small sample of his pinball collection at The Pinball Place. Will Competitive Pinball be Televised One Day? 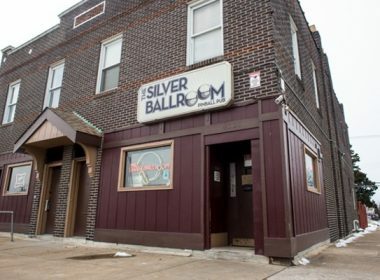 Will Competitive Pinball be Televised? 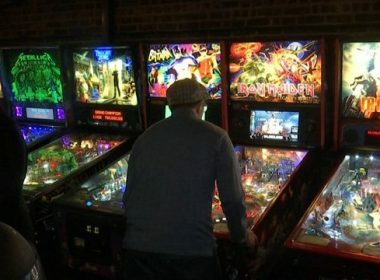 Many are trying to qualify for the state championships next month, an invitational tournament of 24 players competing to be New York’s pinball wizard. 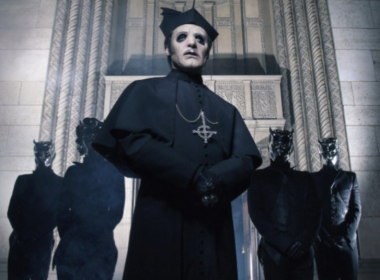 Tobias Forge Wants to Make a Ghost-Branded Pinball Machine, his greatest wish at the moment. 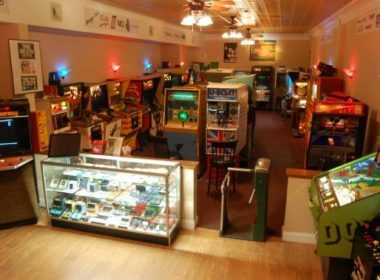 The Beacon City Council will hold a public hearing on Monday, Dec. 17, to consider repealing a longstanding ban on pinball machines.